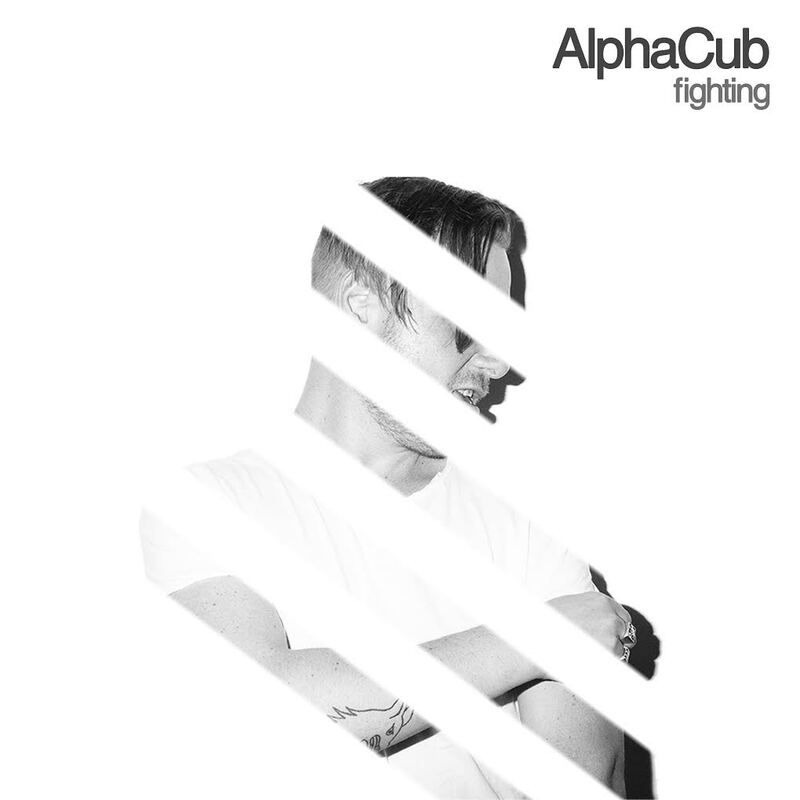 AlphaCub is the solo project by Marc-Antoine Robertson, former of indie-pop band from Halifax, Canada, named SoHo Ghetto. After the release of two albums and Canadian tours with SoHo Ghetto, the band finally ended in 2014. Now, for Marc, it’s time to go ahead by his own steps and his proposal is quite simple but really effective: indie attitude plus dance beats. Easy to listen, easy to like. I do like this sense of doing instead of waiting that things happen. Anything doesn’t fall from the sky!